The power and impact of good conversation can never be underestimated. In our digital world, when it comes to customer service nothing comes close to the spoken word. At its best it can convey interest, understanding, emotion, passion, confidence, and enthusiasm. At its worst it can be problematic and lead to misunderstanding, sending the wrong message – the very opposite of all the positives and, occasionally, the consequences can be significant. 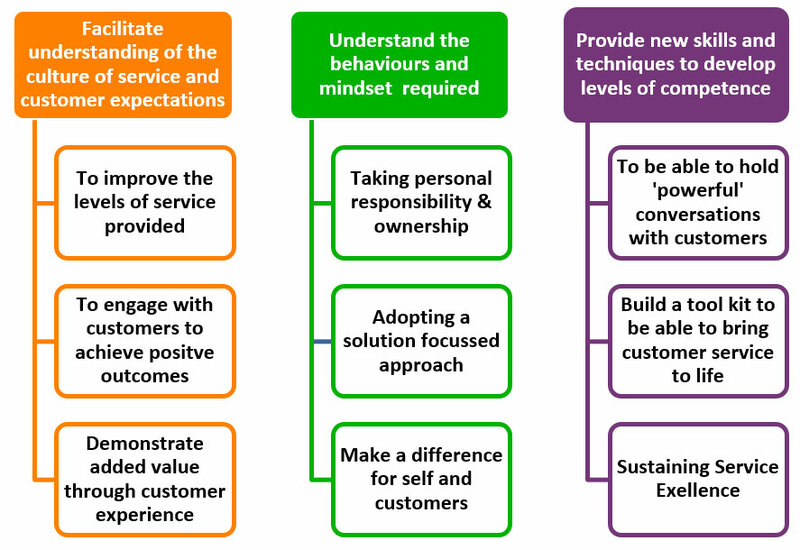 For any customer interaction, the dos and don’ts of customer service is a minimum standard and every organisation has a formula for this. Listening, language and people skills, however, can often be overlooked and the impact can be costly on time, resources and service. The art of conversation isn’t anything new. Coaching people in a way that’s right for your organisation is. What is Your Service Fingerprint? It provides a set of skills and techniques that teach you how to understand what customers really want, and take ownership of situations by having a proper conversation. Why use Your Service Fingerprint? It helps recognise what’s important for your customers and their individual needs. We like to think of it as like having your own customer service toolkit you can dip into on every call. Different situations need different tools to be used, so we’ll help you identify what to use, and when, with follow up coaching and measures to embed skills and learning. With Your Service Fingerprint, you’ll feel more confident and better equipped to handle those all-important customer interactions, no matter how tricky they are. Whatever the size of your business we’ll help your people deal with your customers in a way that creates a unique impression and leaves them feeling they’ve had a positive experience. Want to get started with Your Service Fingerprint? Let’s have conversation.